Hurst Real Estate Homes for Sale LOCAL EXPERTS | CENTURY 21 Hurst, TX REALTOR | CENTURY 21 Mike Bowman Inc. Welcome to Hurst, Texas. A wonderful community known for its small-town atmosphere. 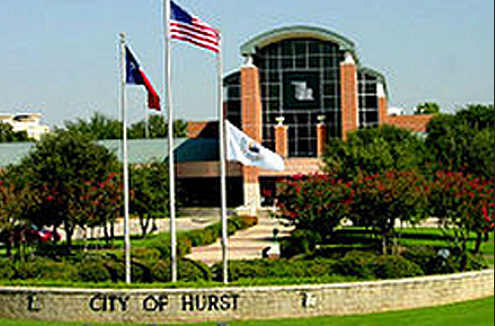 Hurst is one of the Mid-Cities (HEB or Hurst - Euless - Hurst) nestled between Fort Worth and Dallas.